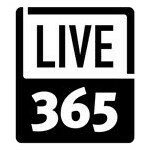 Tim Showalter is the latest musician to write a song about the mystique of discovering "your" music on the radio as a youngster. 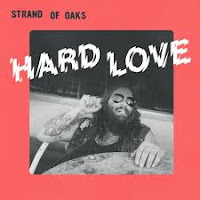 His Strand of Oaks project has a new album due in February, titled Hard Love, and "Radio Kids" is the first single. "Radio was my freedom as a kid," he told World Cafe. "No internet, no scene, no way to find music except radio. It was an escape, and a joyous one at that." 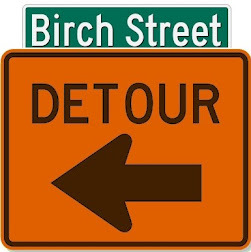 We certainly identify with that - and we're trying to keep musical discovery alive here on Birch Street Radio. 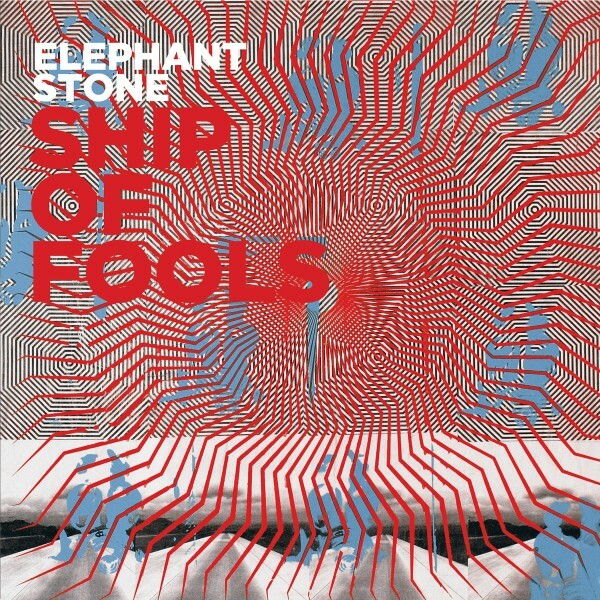 From Montreal (whence Birch Street Radio streams to the world) comes Elephant Stone, which has just released its fourth album, Ship of Fools. 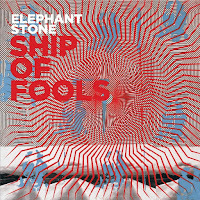 Described in the past as a "neo-psychedelic" band - often compared with George Harrison due to bandleader Rishi Dhir's work on sitar - Elephant Stone mixes many other styles and influences into its latest brew. We're adding the opening track, "Manipulator," to our New Music bin, and you can expect to hear other tracks popping up in our mix. 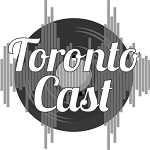 Hopping over to Toronto, we find The Seams, a quartet drawn from various other bands in that city's scene. 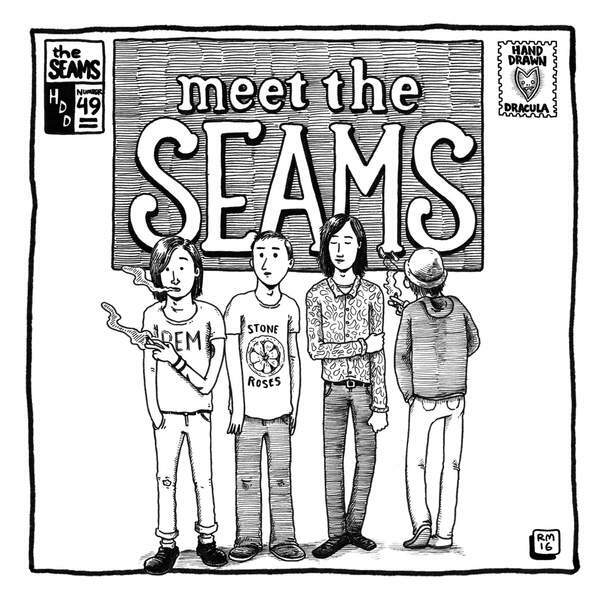 Its debut album, cheekily titled Meet The Seams, is full of hook-y indie pop. 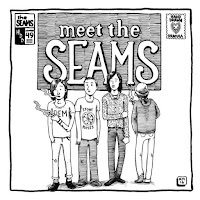 We're spinning the first track, called, um, "The Seams." How meta. Another new-to-us artist is Goggy, a side venture by Margrit Eichler of the San Francisco-based trio True Margrit. 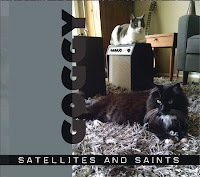 The new album Satellites and Saints is a solo project recorded in her home studio. Margrit plays piano, other instruments, kitchen implements etc. to back her expressive voice and thoughtful lyrics. Apparently cats were also involved in the creative process. We've put the aptly titled song "Original Voice" into our New Music rotation. 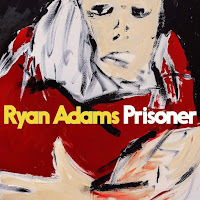 Also joining our New Music rotation this week, the first single from Prisoner, a forthcoming album by Ryan Adams. 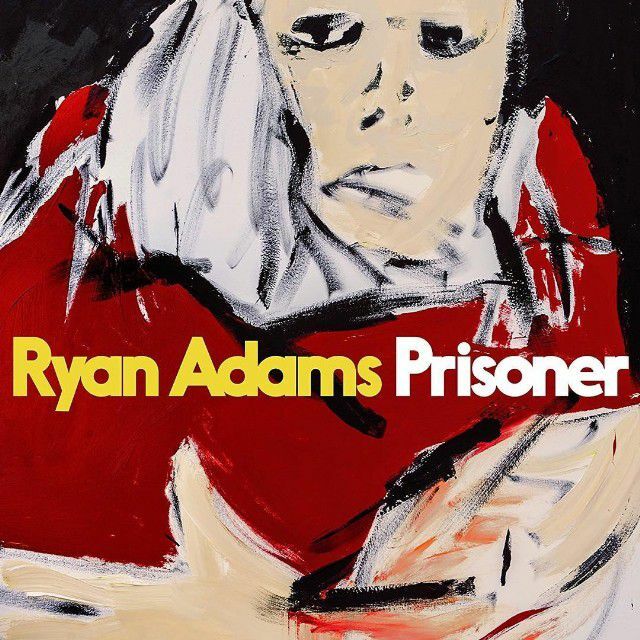 It seems to be another entry in the breakup-music genre; Adams has said the songs were influenced by his divorce. "Do You Still Love Me" is kind of an anticipating-a-breakup song. Apologizes if it reminds you of that time you were in the same situation.